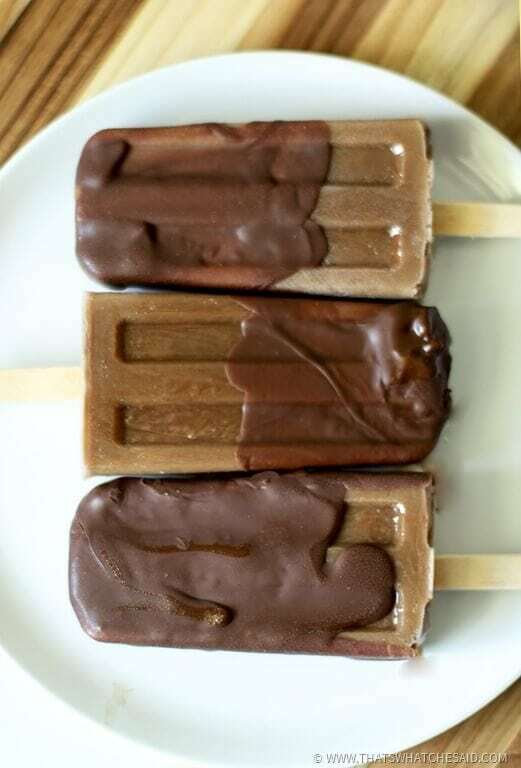 Remember hot summer days where you would take a break from a neighborhood game of hide the flag and enjoy an ice cream treat? I always loved the ones we referred to as brown cows! The vanilla ice cream with chocolate hard shell outside! You’d have to eat it fast enough that it didn’t melt all over the sidewalk! 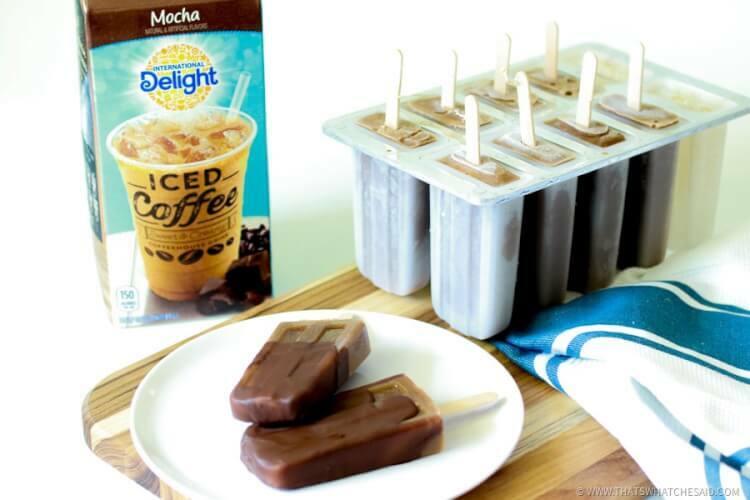 I have partnered with International Delight and whipped up an adult version, Mocha Brown Cow Frozen Treats using their Mocha Iced Coffee and their Mocha Creamer! 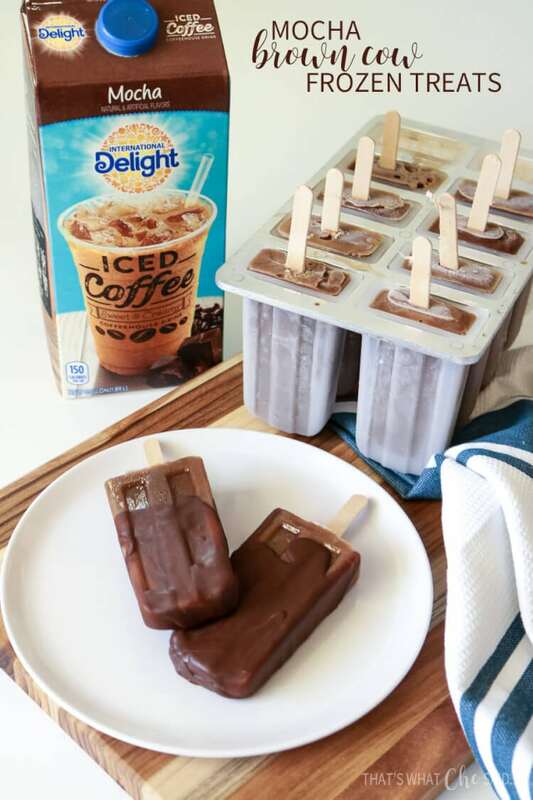 Oh it’s so refreshing and takes me back to my childhood…except now with the flavor of coffee! Yum! 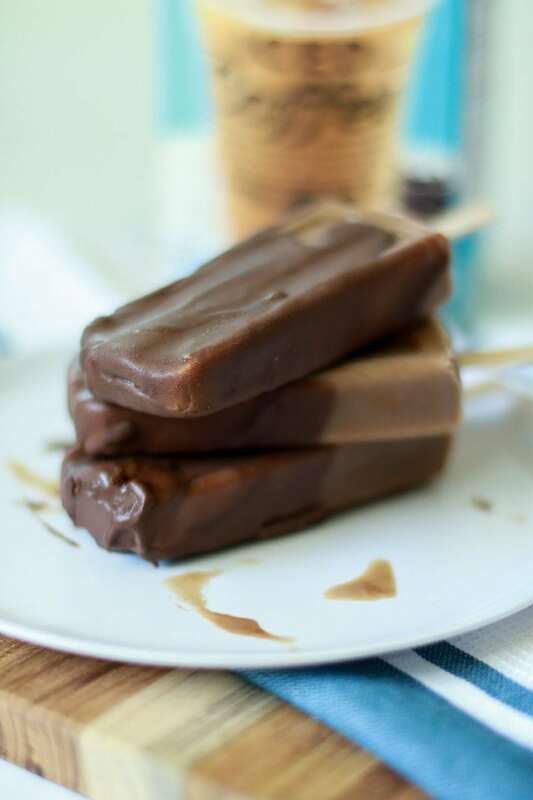 These mocha brown cow frozen treats are the perfect way to deal with hot days. 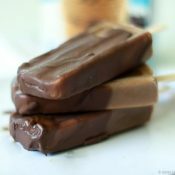 Normally in the afternoon when my youngest wakes from his nap, all three of my boys go outside to enjoy a popsicle. 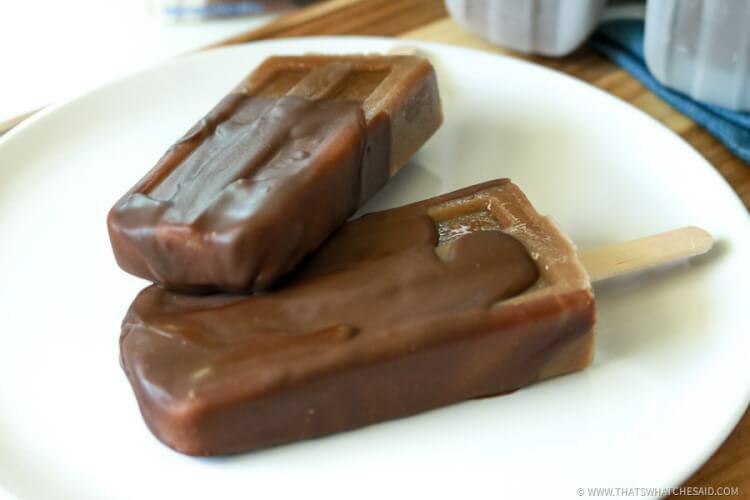 I decided I needed to join them, however with my favorite indulgence…coffee + chocolate! The secret is to mix a bit of creamer in with the iced coffee to give it a richer, creamier texture when it freezes! 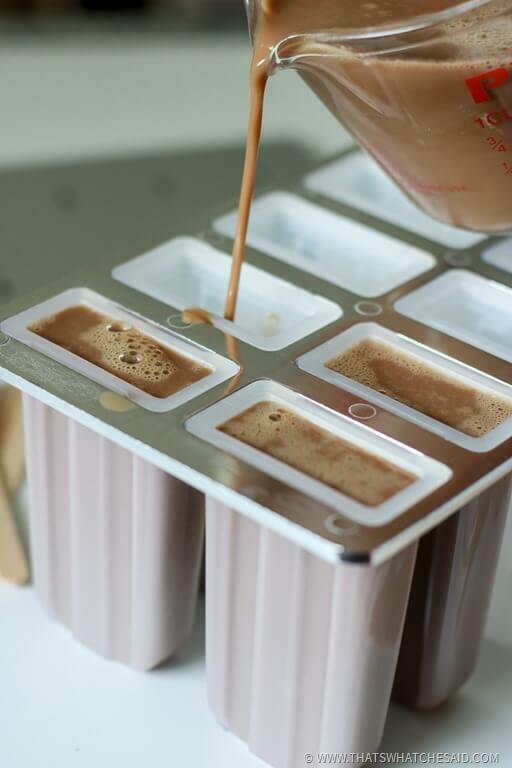 I filled my favorite ice cube trays with the mixture and let them freeze! 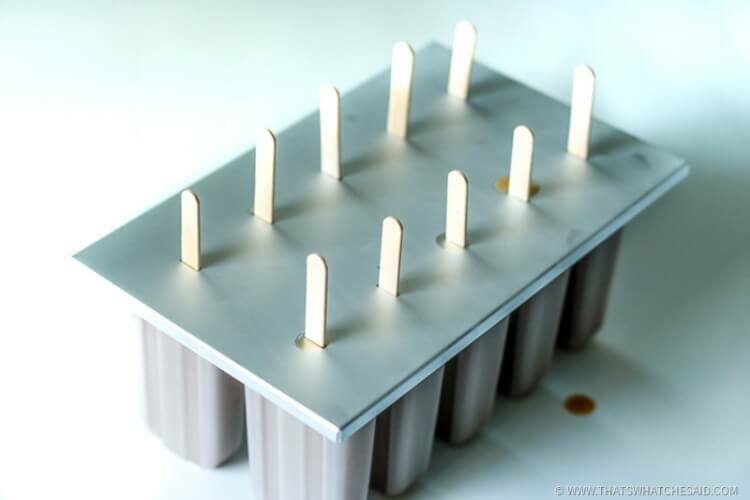 TIP: Let the mixture freeze for an hour or so before you insert the popsicle sticks into the mold! 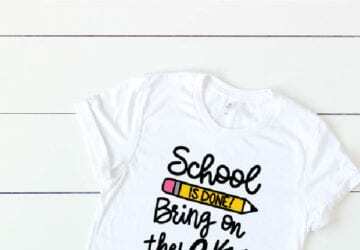 Otherwise they will float around and not stand straight up and down! 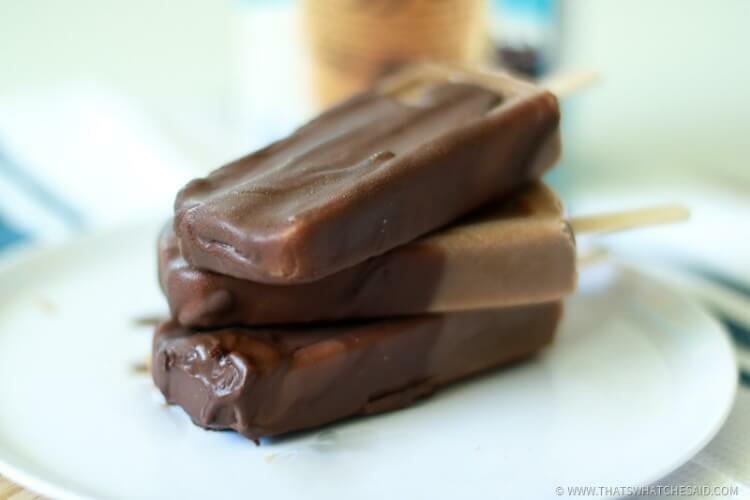 Then when they were frozen I added some chocolate candy shell to the outsides! You can completely cover them or just do part. I didn’t want to get too crazy…I have to go fit in a bikini for Jamaica, lol! The chocolate shell hardens in about 30 seconds, if that, so you don’t have to wait to enjoy! 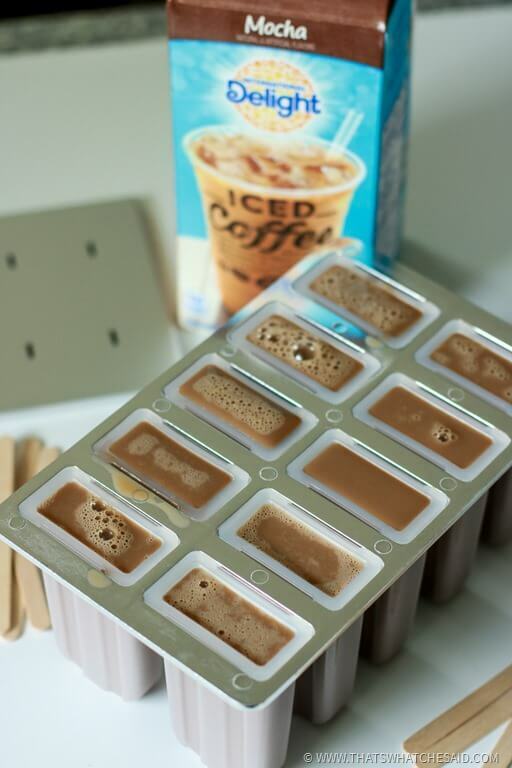 Mix the iced coffee beverage and the creamer together and fill popsicle molds. Freeze for about 1 hour before inserting wooden sticks. It makes it easier to keep the sticks straight. Once frozen remove pops from mold and cover with the chocolate candy shell. 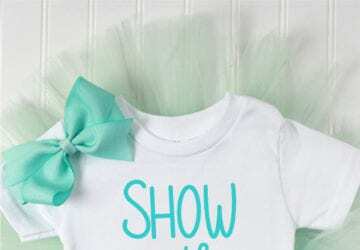 Candy shell is liquid and will harden in a matter of seconds! The hot summer days aren’t so bad anymore! A few other frozen favorites are my Lemonade Pies, Frozen Raspberry & Cream Dessert or my favorite 4 ingredient Peach Fro-Yo.